Mortal Regenesis Face & Body Lift with additional coding for changing linear sequences of mortality. This is a specially coded Immortal Face Lift that specifically addresses components associated with puberty, menopause, and andropause. 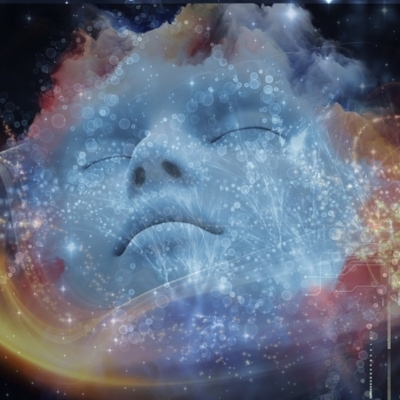 The Mortal ReGenesis Face & Body Lift is the invitation to change the linear physical evidence of dying into the sequence of regeneration and living. The conclusion of mortality and death ultimately manifests in disease and decay, which becomes physically evident over time. This face & body lift calibrates sequencing, and reminds the body of its many capabilities before certain death was imposed upon it. This face & body lift is for anyone seeking to reinvigorate his/her body from the inside out. Access to Call and replay will be available for download upon purchase. *Refunds are not available for this item. *This session is a part of a limited package. For more information and access, Visit Here. For a list of all Immortal Face Lifts, Visit Here.